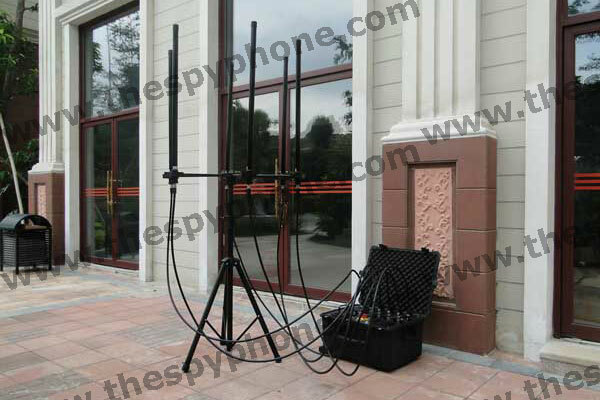 The all-in-one solution for blocking GSM, 3G, 4G cellular networks and all kinds of popular cellular standards (GPS, WiFi, Bluetooth, VHF, UHF etc.). The jammer is using state-of-art technology for maximum performance and to successfully cut-off all cellular communication between mobile phones and cellular cells. All cellular mobile in vicinity of our very high power multi band jammer will be totally BLOCKED. 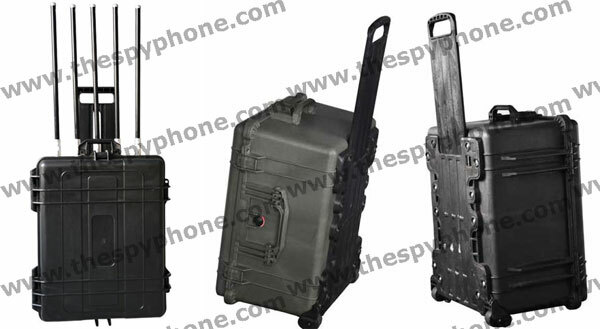 The jammer can block signals in six different frequencies at the same time or separately. 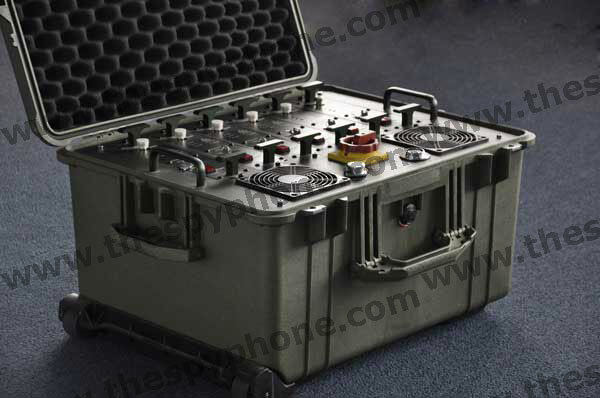 The jammer is suitable for VIP Vehicle Convoy Protection. Operation temperature: -20 …+50 C.
A passive real time monitoring system that intercepts voice and text (sms) traffic in CDMA & UMTS networks: user friendly interface, wide working range, fast and completely transparent interception, supports all CDMA frequency bands, deployment within minutes, does not interfere with networks and mobile phones. View Details.